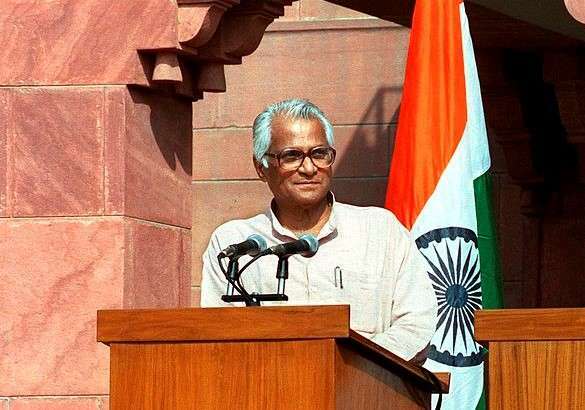 Former defence minister George Fernandes passed away at the age of 88, on Tuesday morning. He was ill since a long time. He was also suffering from Alzheimer's disease.